EMD UK, the national governing body for group exercise, has appointed fitness industry veteran Nigel Wallace as its new chair. Wallace spent eight years as a director of Lifetime Training and has previously served as executive director of the Fitness Industry Association (now ukactive). He is currently a non-executive director at BUCS, the governing body for university sport, and sits on the professional development board at CIMSPA. At EMD UK, Wallace will be tasked with driving the organisation's plans to increase participation in group exercise by supporting the workforce and raising educational and professional standards of the sector. “I am passionate about increasing the impact of, and recognition for, the hard-working instructors that play such a key role in the growth of our sector," Wallace said. "There’s a lot to be done to take the next steps in collaborating across the sector, giving group exercise a powerful voice and heightening everyone’s focus upon the quality of the experience. 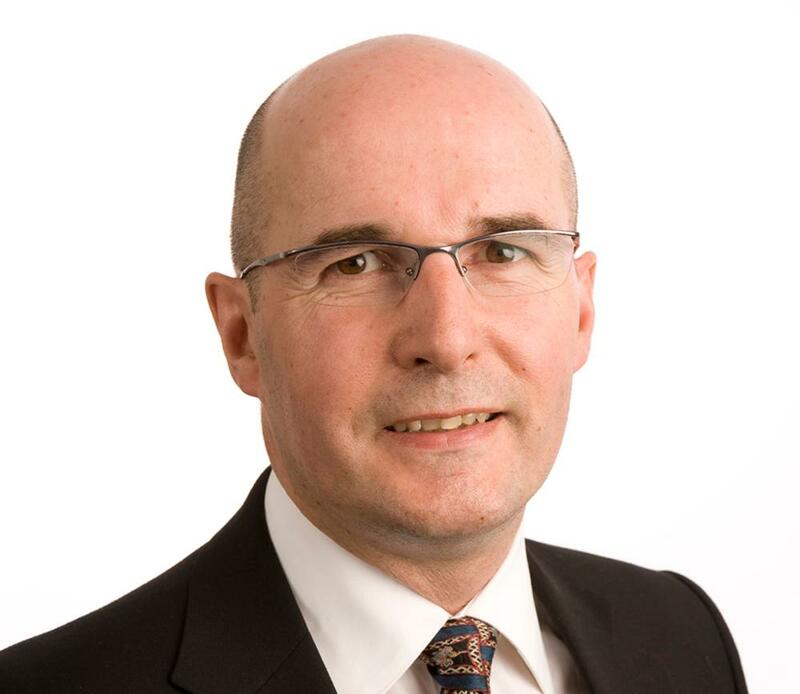 Wallace is set to replace EMD UK's outgoing chair Innes Milne.